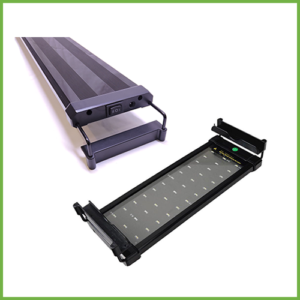 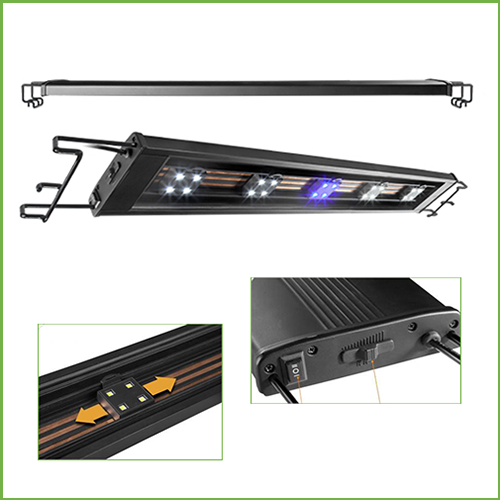 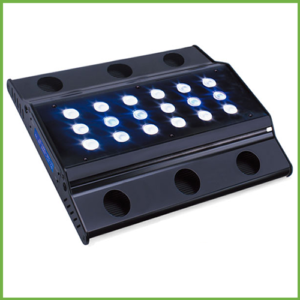 The AquaSyncro LED Track Fixture TL60 is a modular track system that enables you to easily add or remove white, blue and red LED pods. 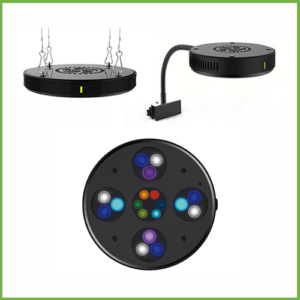 You have the flexibility to move LED pods into any layout combination you wish up to a maximum of 14 pod in this TL60 fixture. 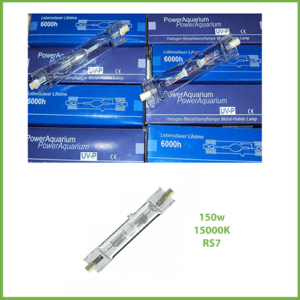 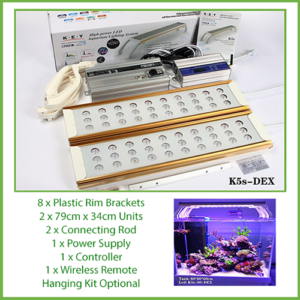 With adjustable arms, these LED lights are available in 3 sizes to suit a wide array of aquariums.